Super Ship Catherine is the newest of Uniworld’s Boutique Ships. 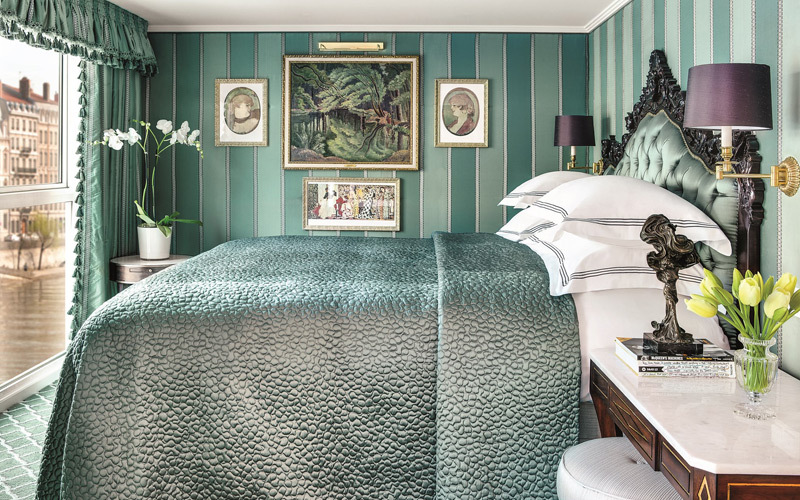 She is modeled after S.S. Antoinette to give passengers a luxurious space from which to enjoy the finer side of life in Europe. 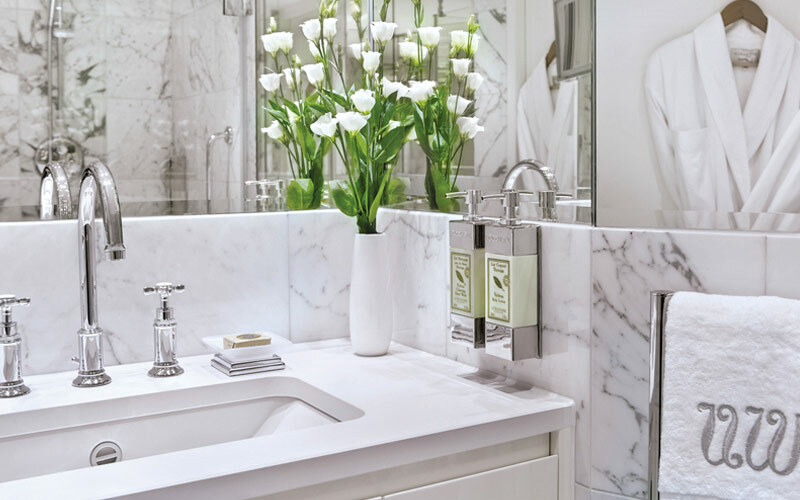 With ornate interiors and spacious staterooms, passengers aboard the S.S. Catherine will experience the waterways of Europe like the royalty this ship is named for. While onboard, passengers can drink at the Leopard Lounge with its elephant head bar rails and safari motif. They can also unwind with a delicate, yet firm, massage at the Serenity River Spa. Sailing has never been this glamorous. 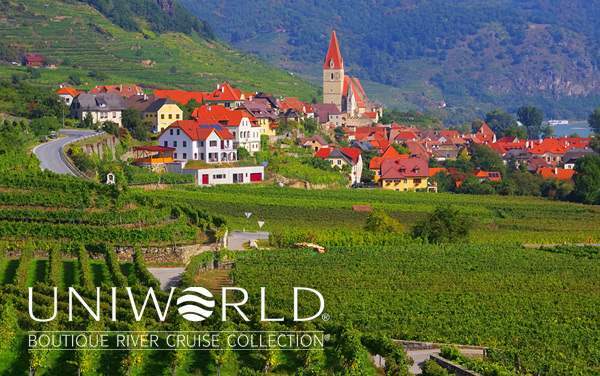 Uniworld River Cruises sends its regal fleet down some of the most incredible rivers in the world, giving each passenger the opportunity to immerse themselves in the destination and culture. Imagine sailing down the historic Nile River, stopping at ports to explore ancient pyramids or view the massive Sphinx. Or, envision a serene voyage along the Mekong River, filled with unique cultural expeditions and culinary delights of Southeast Asia. 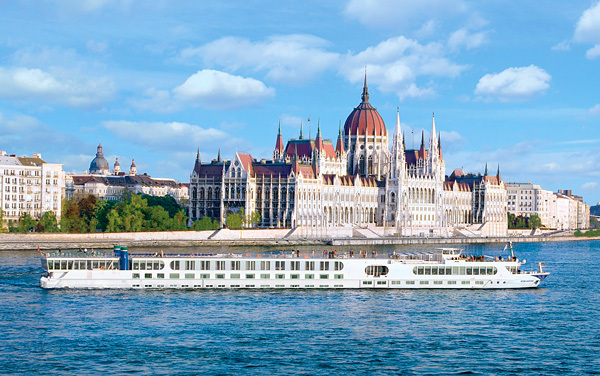 Uniworld also cruises along Europe's most interesting rivers, winding through Europe's finest ports and cities, such as the Danube, Moselle and Po Rivers. 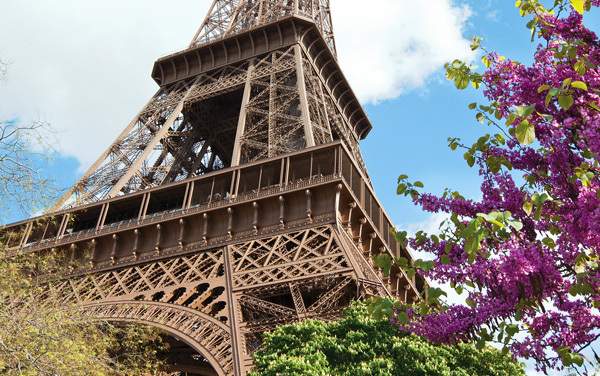 Whether it’s a two week cruise, or three week voyage, you’ll be amazed and intrigued by the architectural wonders, culinary delights, and cultural excursions available on a Europe River Cruise. Sail on rivers that have seen times, borders and cultures change. 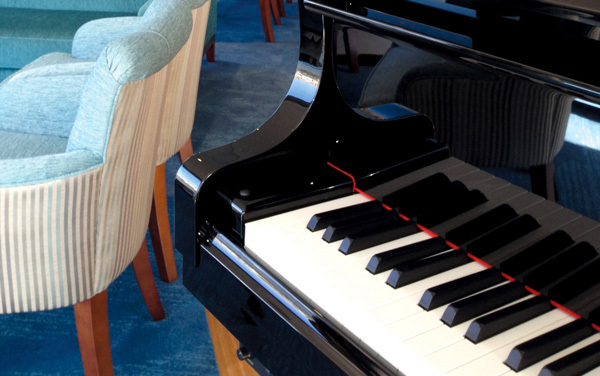 Uniworld offers luxurious sailings across Europe, South East Asia and Egypt. Along the way you can cruise from Beijing, Paris or Moscow. Discover the rich history of cities and towns that lie on the banks of the Yangtze, the Nile and the Rhine. 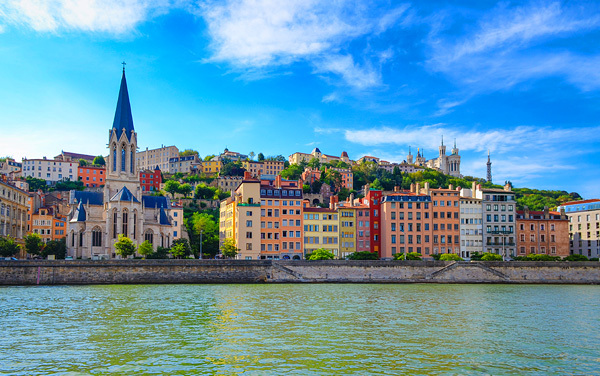 Start planning your amazing luxury river cruise with Uniworld today. All it takes is a call to The Cruise Web. 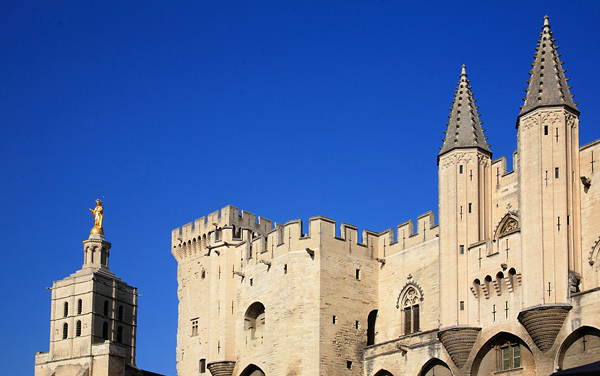 Avignon, France offers a peek into one of the most contentious times in European history, when the Pope moved to France and created the Western schism. Lavishly appointed riverview stateroom with a French balcony, Handcrafted Savoir of England bed, generous built-in closets, hair dryer, individual climate-control thermostat, direct-dial telephone, flatscreen TV with infotainment center, bottled water, and safe, Marble bathroom includes: L Occitane en Provence bath and body products, plush towels, special towel warmers, backlit magnifying mirror, heated mirrors, cozy bathrobes, and slippers. Lavishly appointed riverview stateroom with full open-air balcony, Handcrafted Savoir of England bed, generous built-in closets, hair dryer, individual climate-control thermostat, direct-dial telephone, flatscreen TV with infotainment center, bottled water, and safe, Marble bathroom includes: L'Occitane en Provence bath and body products, plush towels, special towel warmers, backlit magnifying mirror, heated mirrors, cozy bathrobes, and slippers. Lavishly appointed riverview stateroom, Handcrafted Savoir of England bed, generous built-in closets, hair dryer, individual climate-control thermostat, direct-dial telephone, flatscreen TV with infotainment center, bottled water, and safe, Marble bathroom includes: LOccitane en Provence bath and body products, plush towels, special towel warmers, backlit magnifying mirror, heated mirrors, cozy bathrobes, and slippers. Lavishly appointed riverview stateroom, Handcrafted Savoir of England bed, generous built-in closets, hair dryer, individual climate-control thermostat, direct-dial telephone, flatscreen TV with infotainment center, bottled water, and safe, Marble bathroom includes: L'Occitane en Provence bath and body products, plush towels, special towel warmers, backlit magnifying mirror, heated mirrors, cozy bathrobes, and slippers. French balcony and full open-air balcony,Handcrafted Savoir of England bed, generous built-in closets, hair dryer, individual climate-control thermostat, direct-dial telephone, flatscreen TV with infotainment center, bottled water, and safe, The sofa converts into a comfortable bed to accommodate a third person in the suite.a separate spacious living room and a bathroom with a separate rain shower and tub, and a secluded toilet and bidet area. French balcony and full open-air balcony,Handcrafted Savoir of England bed, generous built-in closets, hair dryer, individual climate-control thermostat, direct-dial telephone, flatscreen TV with infotainment center, bottled water, and safe,The sofa converts into a comfortable bed to accommodate a third person in the suite. 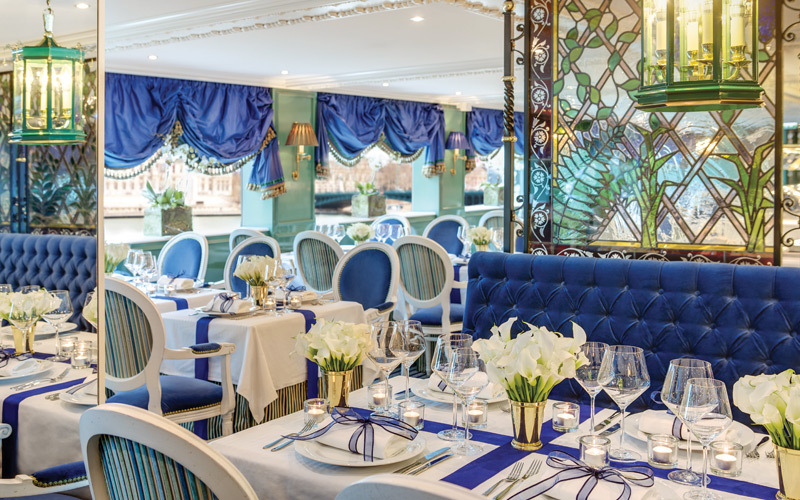 You might feel like Marie Antoinette on Uniworld’s fleet of glamorous ships that take inspiration from the fineries of European monarchs and fine French painters. Check out these sumptuous ships in this photo gallery. 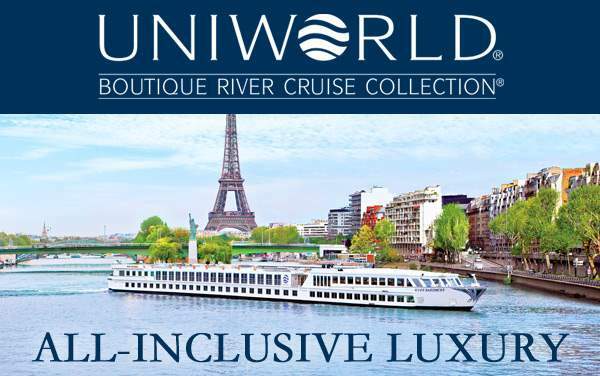 Guests with special needs, handicaps or disabilities should contact The Cruise Web before considering a river cruise with Uniworld Boutique River Cruise Collection. 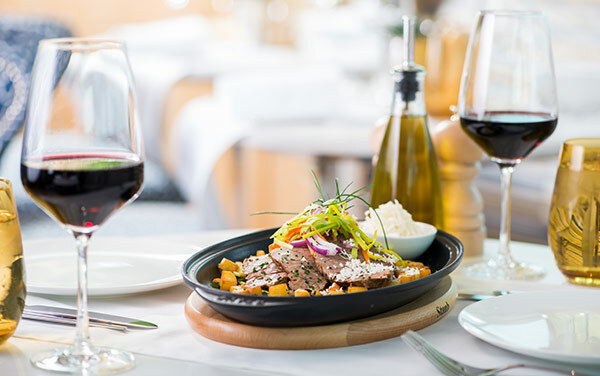 Savor dining aboard Uniworld's boutique river cruises, where chefs use fresh locally-sourced food to prepare spectacular meals. Enjoy Uniworld's onboard river cruise entertainment, including performances by local musicians, dancers and other entertainers. 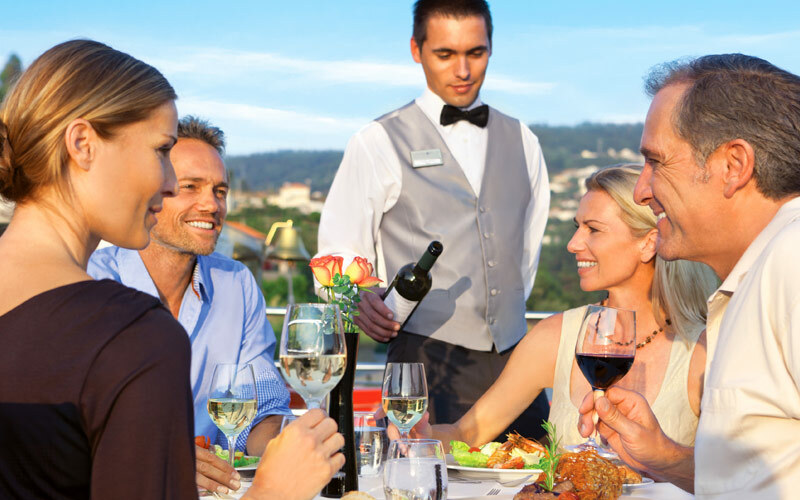 Engage in Uniworld's onboard activities, including fresh dining, sun deck lounging, river sight-seeing, boutique shopping and more. 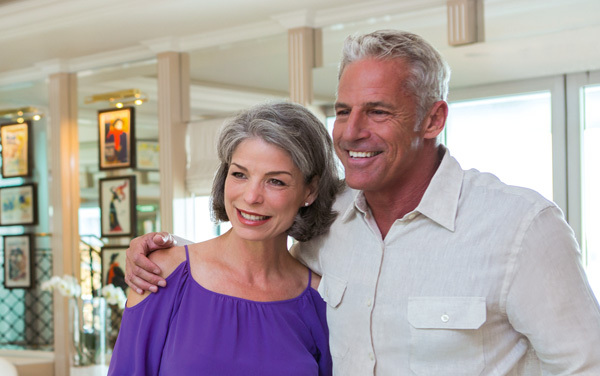 Learn how Uniworld's impeccable service translates into a truly one-of-a-kind river cruise experience. 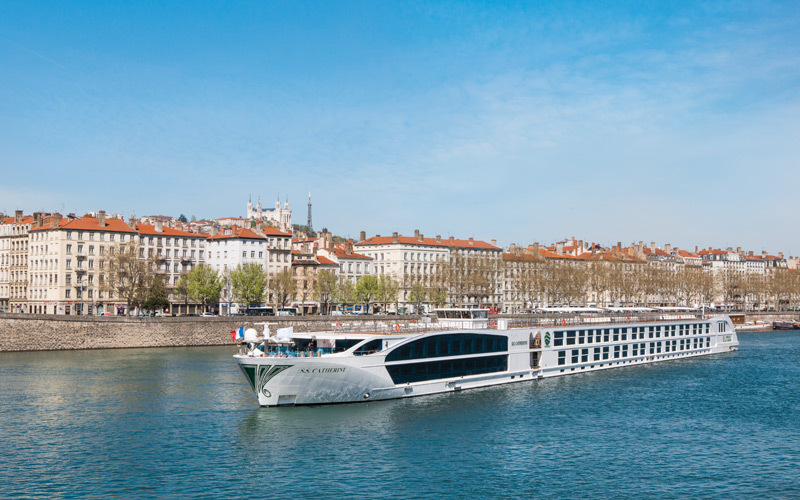 Plus, view Uniworld's river cruising awards. Take in Uniworld's onboard spa and fitness options, including the Serenity River Spa, swimming pools, Jacuzzis and saunas. 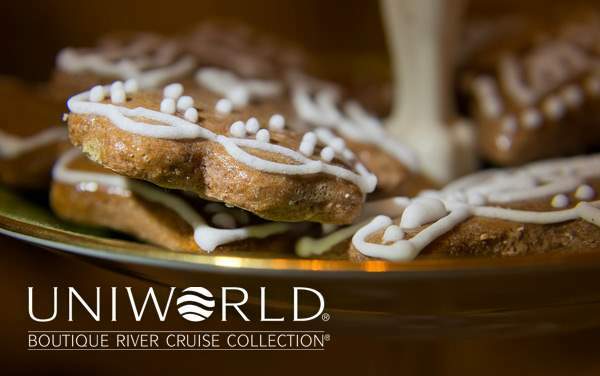 Learn about Uniworld's special river cruises, including Christmas Markets sailings in Europe and culinary-focused Epicurean Adventurer Program. 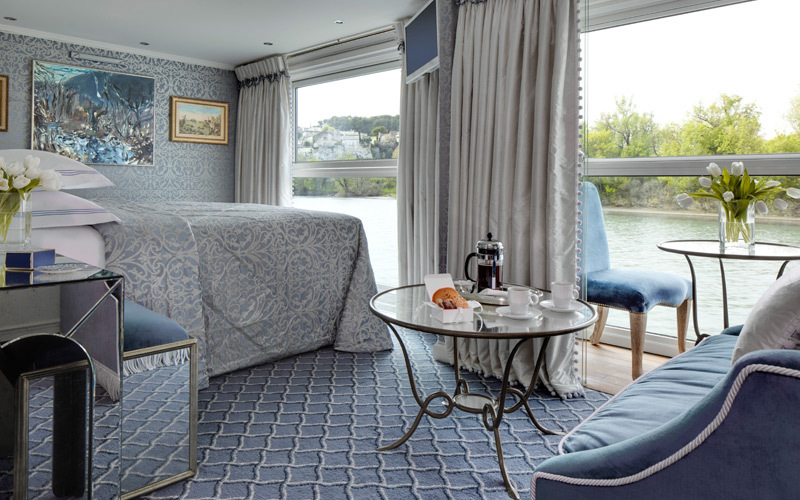 Explore Uniworld's luxury river ship staterooms, suites, junior suites and Owners or Presidential suites - each with completely unique décor. Learn about Uniworld's Multi-Generational Programs, sailings designed to accommodate for families with children. Uniworld provides special menus, games and tours.